This is one of the ultimate road trips in the world. 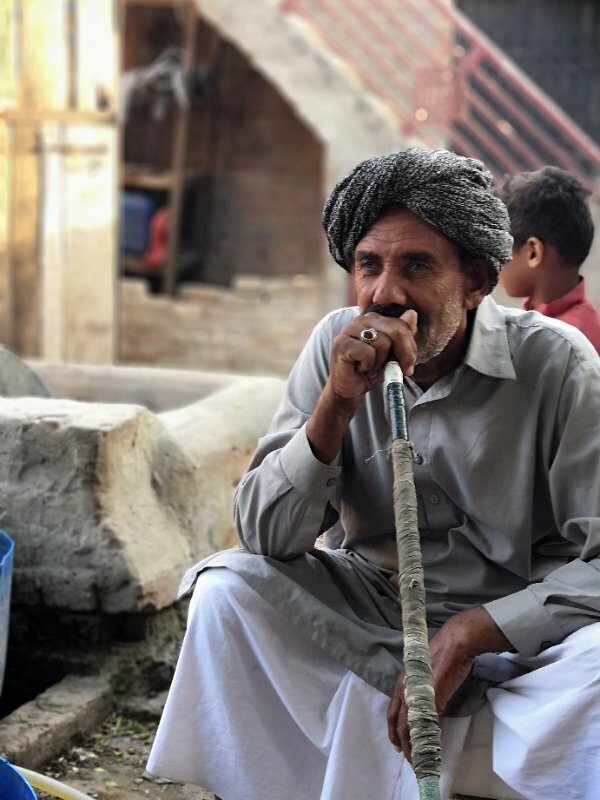 From Pakistan’s cultural capital Lahore to the ancient Uyghur city of Kashgar in China. During this trip you will travel from the plains of the Punjab countryside to the mountains of the Himalayas. Not a trip for the faint-hearted! The trip starts in Lahore, after which we will be heading towards Islamabad, via the Grand Trunk Road with its famous Rohtas Fort. Pakistan’s capital Islamabad isn’t like any other city in the country. It’s relatively new and looks well organized. Then we’ll hit the Karakoram Highway (for about 1200kms!). This highway was constructed in the 1960s and 70s and is a symbol of the friendship between China and Pakistan. One of the first stops is Abbottabad, a place which might be familiar to you as the hiding place of Osama Bin Laden! From the Hunza Valley, it’s a few more hours to the border, where we’ll be entering China. 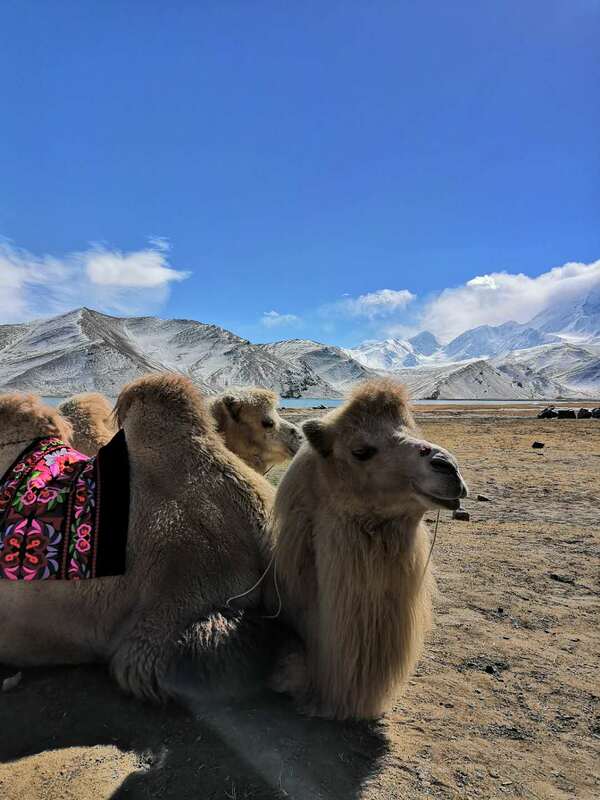 After a night in a yurt at the incredibly beautiful Karakul Lake, we enter the historic city of Kashgar, closer geographically to Tehran and Damascus than to Beijing, a border town between China and the Central Asian states of Kyrgyzstan and Tajikistan. Kashgar has quite a different charm to it than its bigger counterparts in the East. We’ll have a full day of exploring before we head for the border. We then head along the Pamir Highway into Tajikistan. In the same style as the Karakoram Highway, we will cross the border from China into Kyrgyzstan before we embark along the Pamir Highway. Across the border, we head for the tiny town of Sary Tash, in Kyrgyzstan. Here we’ll explore our favourite named mountain – Lenin Peak. In the days that follow, we’ll enter Tajikistan and drive for days along the Pamir Highway. Incredible landscapes, old Soviet bus stops, lost Lenin monuments, it’s all there! At night, we will stay in distinctive local towns across the Pamir. 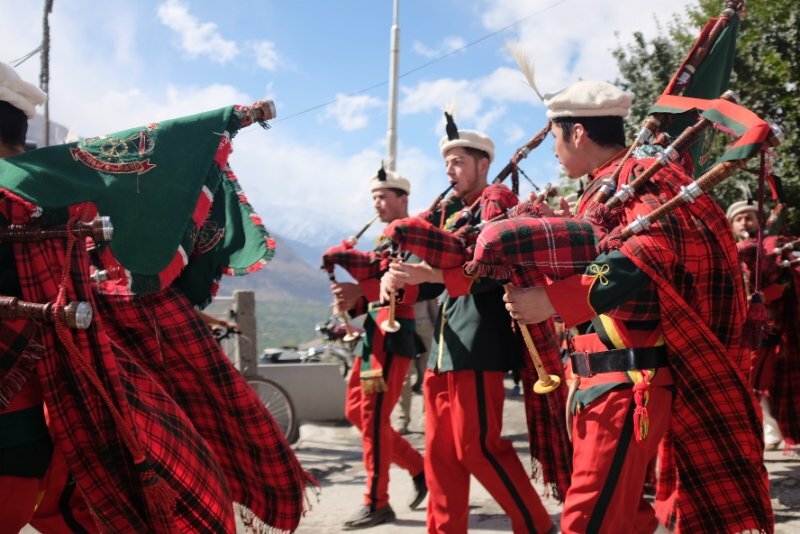 The tour will take the Wakhan Corridor route meaning we get the possibility to glance at the other side of the river and experience local life in Afghanistan. A rare opportunity which also shows the stark contrast between both countries. We will end the trip in Dushanbe, Tajikistan’s capital, where we see the modern side of the country. 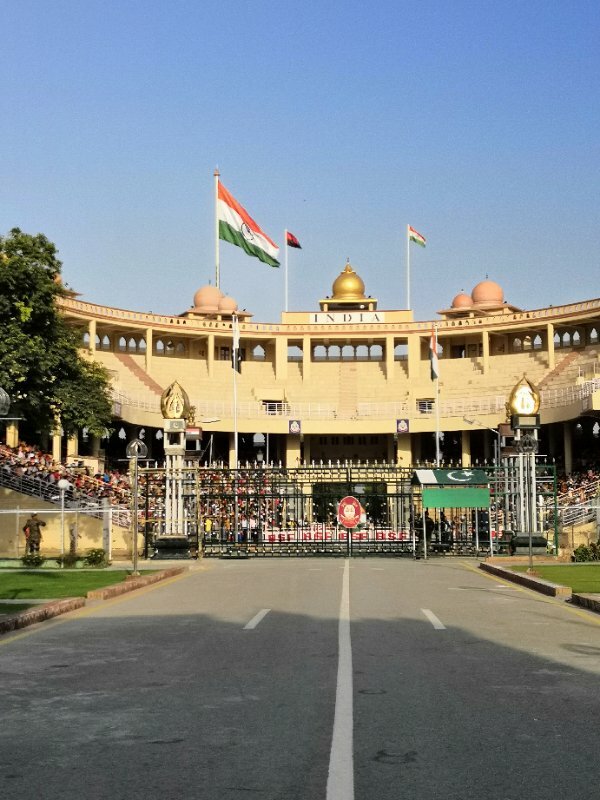 Witness the daily flag ceremony at the Indian border at Wagah. You’ve been to the DMZ separating North and South Korea? Well, we think it hasn’t got anything on this, the tensest border on the planet! Visit the (in)famous street doctors/dentists/pharmacy/bone setters, if you dare! 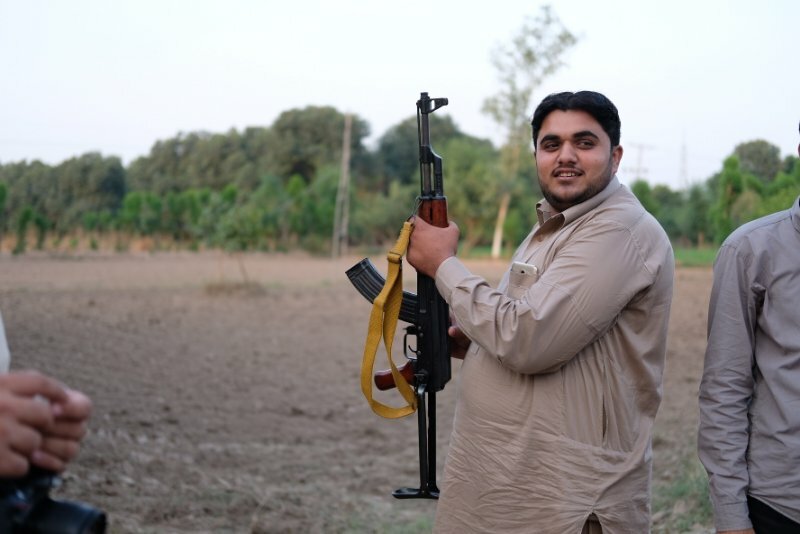 In the afternoon, we’ll drive out of Lahore to experience the real Pakistani countryside at a local farm. Thursday night used to be Sufi Night, but not anymore these days. If there are any events, we’ll try to make it! Got your Navy Seal T-shirt? Well, it’s time to put on a jumper, we’ll be having a tea break in Abbottabad, the city where Osama Bin Laden was killed. We’ll take a detour from the Karakoram Highway, to see an even better part of this specific area. Driving past incredible peaks, right next to Indian Kashmir, we’ll make our way to Naran. So sit back and enjoy the road trip, we will have plenty of stops for photos and rest breaks. After breakfast, we set off for another long day of photography opportunities on winding roads along the Kunhar River to Lulusar Lake. After a short break we’ll resume our journey toward Babusar Pass at 4173m, where await panoramic views of west Himalayas and Hindukush. Hike to Fairy Meadows, located at base of majestic Nanga Parbat (8126m). The second highest peak in Pakistan & 9th in the world ranking, this is one of the most beautiful parts in northern Pakistan, and a must-visit place. We can arrange horses for those who would like to ride instead. After arrival we will overnight in a camp (tent or a hut) where, at night, we’ll get to go stargazing. We have a full day around Fairy Meadows to explore the magnificent sights of west Himalayas & Karakorams. It offers plenty of options, you may want to rest and explore surrounding with mesmerizing views. For those who would like to go for further hikes, it is possible to go to the view point located next to Raikot glacier or all the way to Base Camp and return to Fairy Meadows in the afternoon. Overnight in our camp in Fairy Meadows. 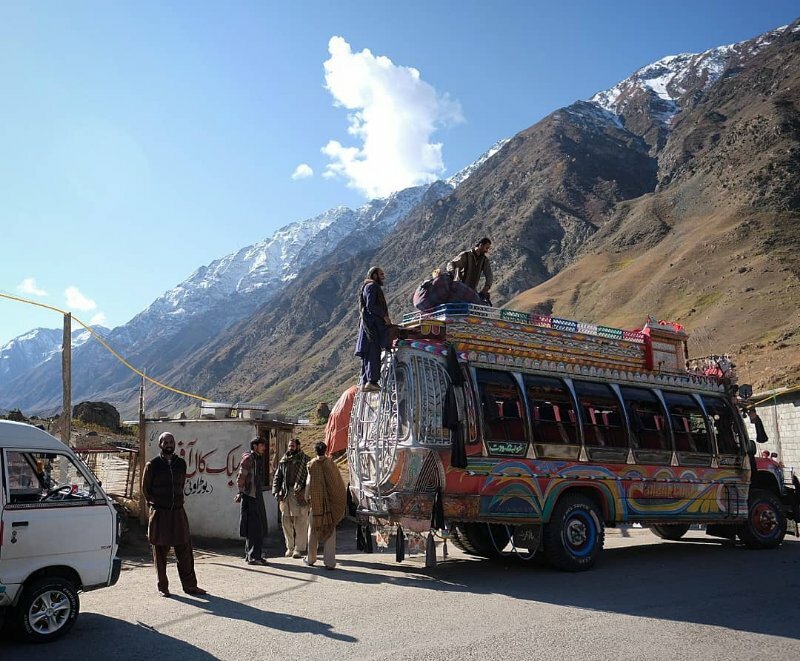 We continue our road trip along the Karakoram Highway with several stops along the way. We’ll stop en route to the point where three of the world’s greatest mountain ranges (Hindu Kush, Karakorum and the Himalayas) meet. Lunch break at Gilgit, the capital town of Gilgit Baltistan region before heading north to the Hunza valley – making a few stops along the way for photography. 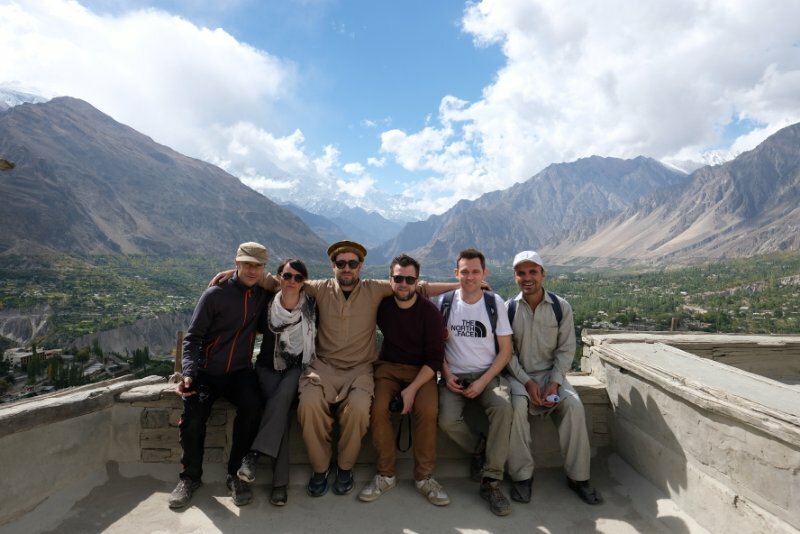 We will walk on the high irrigation channels carved into rock for tremendous views and an insight into how the people of Hunza created their Shangri-La. Today, we’ll continue along the Karakoram Highway, crossing the newly formed Attabad Lake to Passu. The 30 km long lake was only formed in 2010 after a massive landslide dammed the mighty Indus river. We will make a stop at Passu where you can cross the famous rope bridges near the village of Husseini. We will visit the Passu glacier while passing by Borit Lake on our way out of the Karakoram Highway. Lunch break at the famous Glacier breeze restaurant before making our way to Sost. 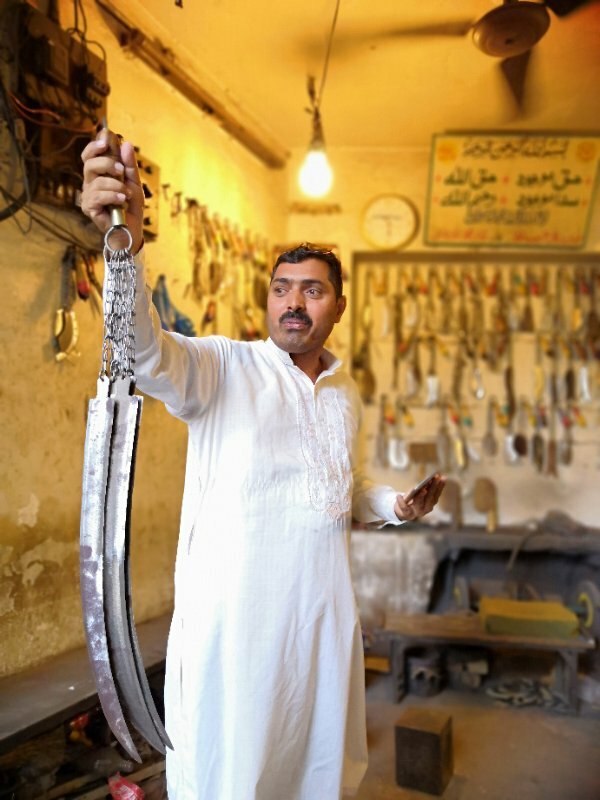 Sost is the last town of Pakistan before moving to China. Once again we wake up nice and early for a long day of driving and border formalities. Arrival in the Chinese border town Tashkurgan. Night stroll through the city and some well-deserved barbecue and cold beer, or if you’re daring then Chinese baijiu! Set off on the scenic drive towards Karakul Lake. As always we’ll stop for photos and rest breaks along the way! Stroll around the lake, relax, take in the incredible surroundings. The lake is famous for its colourful ranges from a dark green to azure and light blue. Then it’s time for the final stretch of our amazing Karakoram Highway Tour. We’re ending in Kashgar, modern China’s most western city. An ancient city which was a major hub along the Silk Road. We head out to the famous livestock moment where the local Uygurs are trading goats, camels, horses and anything else with four legs they can get their hands on! Check out Kashgar’s old town, or what’s left of it, to get a glimpse into what life in the area used to be like before heading out to the very lively night markets with a great array of street food. Walking tour through the windy lanes of the center and the Id Kah Mosque. Early rise to leave for the China / Kyrgyzstan border at Irkeshtam. Like any border in this part of the world, it’s always going to be memorable! Very few foreign tourists cross this border but your YPT guide is experienced in dealing with the border formalities! If time permits, we’ll go for a walk around the town. Rise and shine for the border crossing into Tajikistan. The true YPT mountain is, of course, Lenin Peak (7134m). If we’re lucky, we can see it along the way! See some Sovjet left-overs just outside Sary Tash. After the border formalities, we will pass by Karakul Lake through the most dramatic scenery of the trip. Pass by Ak-Baital Pass (4644m), the highest section of road in the former Soviet-Union. We’ll continue our drive along the Pamir Highway on a section of the road completed in 1931. Enter the Wakhan area. To the left, you’ll see the Hindu Kush, to the right the Pamirs. The Wakhan area was created as a buffer between the Russian and British empire in the 19th Century. These days it’s still part of Afghanistan and one of the most isolated regions in the world. Overnight in a homestay in Langar. Arrival in Ishkashim. This is the centre of the Wakhan Valley, where the 19th-century Great Game ended and a peace treaty was signed between the Russian and the British Empires. Small detour to the local village of Namadguti for the Khahkha Fortress. Another day of driving along the Wakhan Corridor. Arrival in Khorog. A city that used to be of very strategic importance to the USSR and today it’s one of the poorest areas of Tajikistan. The town is famous for the world’s second highest botanical gardens at 3900m. Drive to Kalaikhumb, a very conservative area where we’ll see traditional small villages. Along the way we stop at the monument of the terrorist attack against cyclists in Tajikistan, in the summer of 2018. We head out after breakfast for a city tour of Dushanbe by bike! Head to Rudaki Street, Central Park and Somoni Monument before we go for tea in the world’s largest tea house! End of tour. YPT can help you arrange connections by flight or bus to your next destination! Road trip along the Pamir Highway – from the Tibetan Plateau towards the capital of Tajikistan, Dushanbe and taking a sneak peek into Afghanistan while we drive along the Wakhan corridor. See the far end of China, it’s a complete different world than in the East, but still you can feel the presence of the government.